Deloitte Touche Tohmatsu Limited, commonly referred to as Deloitte, is a multinational professional services firm headquartered in New York City in the United States. 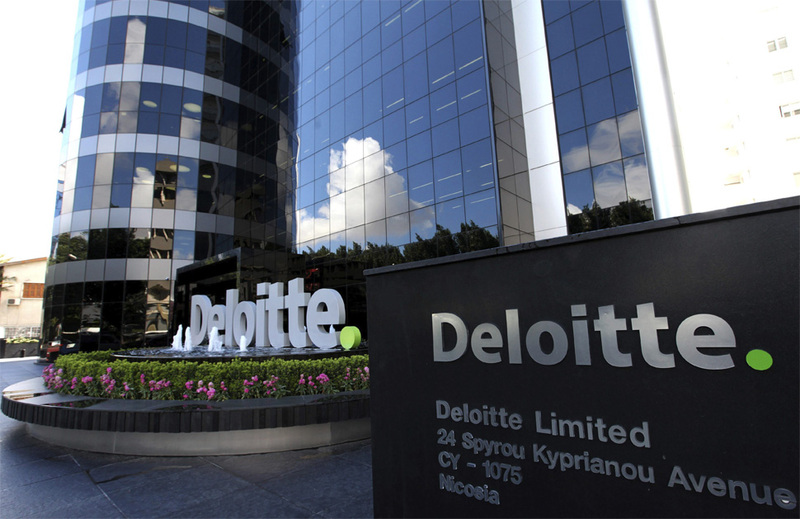 Deloitte is one of the "Big Four" and the second largest professional services network in the world by revenue and the largest by the number of professionals. Deloitte provides audit, tax, consulting, enterprise risk and financial advisory services with more than 225,400 professionals globally. In FY 2015, earned a record $35.2 billion USD in revenues. As per reports in 2012, Deloitte had the largest number of clients amongst FTSE 250 companies in the UK and in 2015, Deloitte currently has the highest market share in auditing among the top 500 companies in India. Deloitte has been ranked number one by market share in consulting by Gartner, and for the fourth consecutive year, Kennedy Consulting Research and Advisory ranks Deloitte number one in both global consulting and management consulting based on aggregate revenue. Bloomberg Business has consistently named Deloitte as the best place to launch a career.